The Melbourne Smile Centre in Toorak understands that cosmetic dental work can be both a daunting and significant commitment which is why we offer Digital Smile Design. Digital Smile Design (DSD) is an amazing technology developed by Dr. Christian Coachman (from Brazil) that allows dentists to digitally design and pre-plan your smile on your face before going ahead with treatment. It is a technology that allows us streamline the process of taking dental records, analysing your face, prescribing the best dental treatment plan for you, and essentially road-testing that smile before going ahead with our agreed upon procedures. The best part about Digital Smile Design is it gives you the opportunity to co-design your smile with us. Introduced 10 years ago, this innovative technology helps dentists improve the quality, precision and results of cosmetic dental treatments. Today, with the use of sophisticated computer software, photography, 3D scans and dynamic video we can now compare a 3D portrait of your existing face alongside a created 3D plan of your potential new smile. 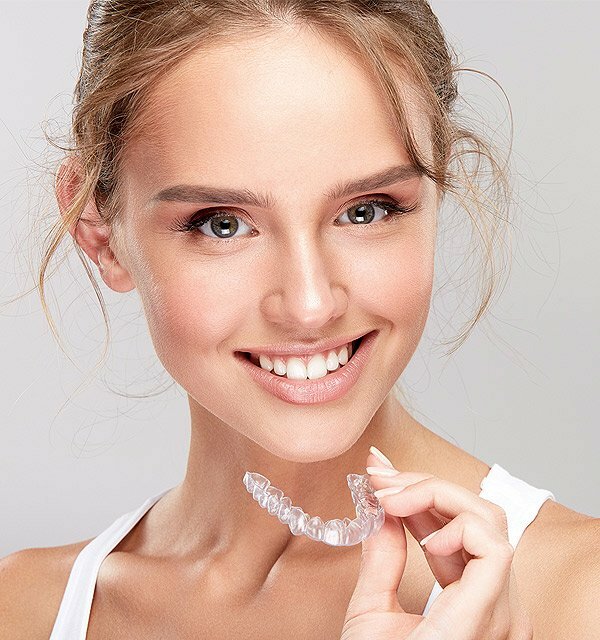 A model of your planned restorations or treatments can be created and placed directly over your teeth as a trial before committing to complex cosmetic procedures. We use the latest in 3D technology to deliver the best results to you. There are two different types of Digital Smile Design: 2D and 3D. 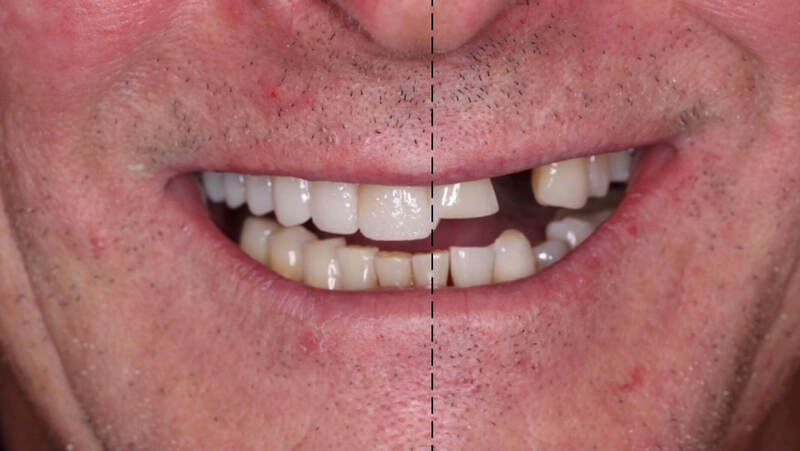 The essential difference is that ‘2D’ DSD gives you a computer generated image whereas ‘3D’ DSD gives you a mock up of your smile that you can insert into your mouth to trial the result. At The Melbourne Smile Centre, we create 3D DSD mock ups so that you can see your smile in your mouth before commencing treatment. We believe that this gives you the best indication of your results. We then use the images we document to plan and design different options for your potential smile through our sophisticated software. 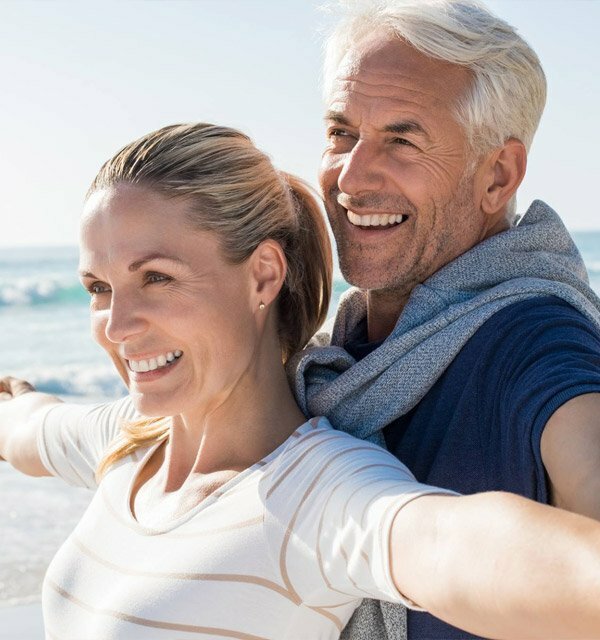 We undertake this process with you collaboratively to make sure that the results we design are in line with your personal smile and treatment goals. We evaluate the whole picture in designing the best smile for you. With your approval, we convert our designed results into a treatment plan to create your ideal smile. This innovative technology has enabled us to craft the ideal treatment plans for our patient’s needs and create precise results with great success to both the procedures we undertake and your happiness with the outcome. Digital Smile Design is the ideal pathway for patients wishing to undertake complex treatments or cosmetic dental services. 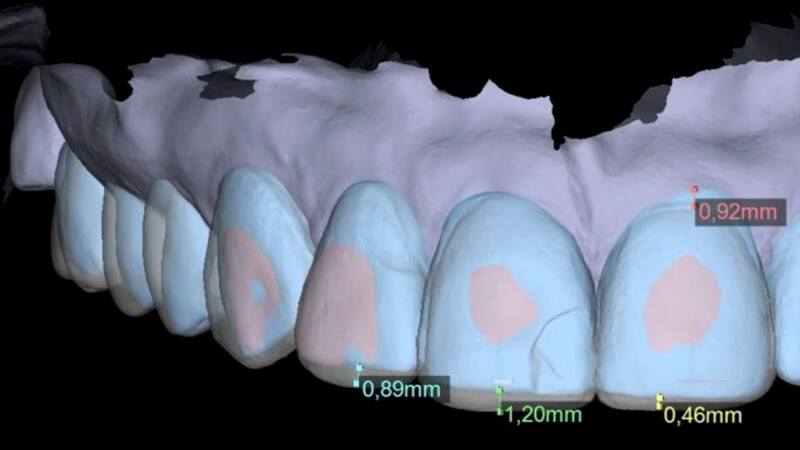 This technology allows us to avoid uncertainty by working with you to create an indicative visual of your result prior to treatment. That way, you have a say on what your end smile will look like and the opportunity to test that in your mouth before we create the results. As dentists, our goal is to create the most natural looking smile that harmoniously enhances your face with an aesthetic that you are pleased with. Digital Smile Design helps us to help you feel confident about your results by allowing you to see and confirm the changes that we will make to your smile. Digital Smile Design is right for anyone who is considering dental treatment that will alter the look of their existing smile. The range of treatments that may fall under this category are: Invisalign, veneers, crowns, bridges, all-on-four, dental implants, full oral rehabilitation, and even whitening. 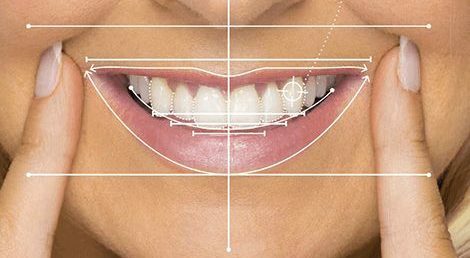 If you are wishing to proceed with a dental treatment plan and would like to know what your results would look like in advance, then Digital Smile Design is right for you. We understand that committing to any major work can be daunting, which is why pre-planning is vital for easing your concerns. Why go to The Melbourne Smile Centre for Digital Smile Design? 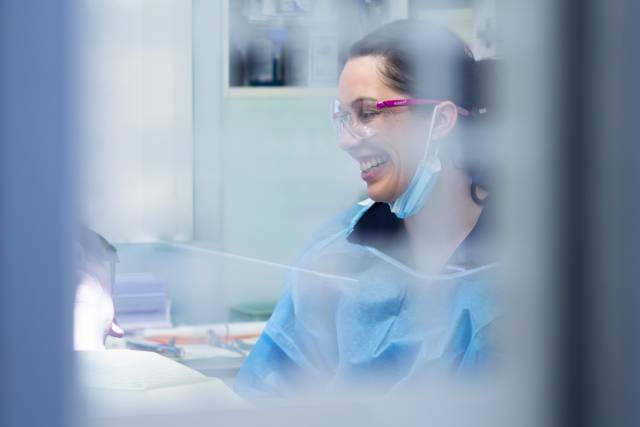 Here at The Melbourne Smile Centre, we’ve been trained by Dr. Christian Coachman himself and are considered one of the very best providers of Digital Smile Design. When you come to us, we take a thorough and collaborative approach with you to design and road-test your desired smile before undergoing treatment with our clinicians. We take the time to have thorough discussions with you to outline your unique case and your expectations of us. 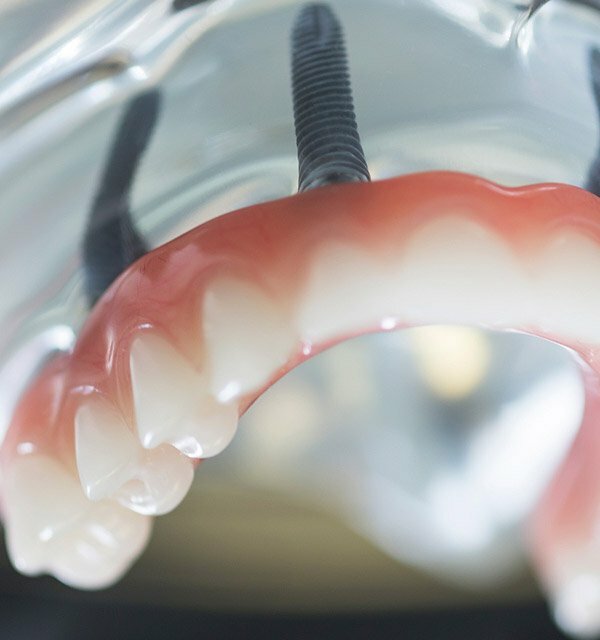 Once we prepare your mock-up, we trial this over your teeth to get a clear image of how your final smile will look. With your approval, we will sit down with you and go through your treatment plan outlining recommendations, costs and appointment scheduling. This is a communicative and collaborative approach. The only surprise at the end will be your beautiful smile! With a communicative and collaborative approach, the only suprise will be your beautiful smile.